The client is a community hospital located 30.4 miles from a metro area with two much larger competing hospitals, including one of which is part of a regional network healthcare system. 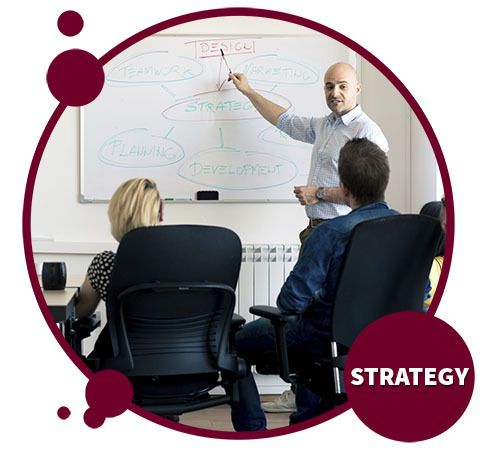 The client hospital had a problem with their brand, particularly regarding the organization’s credibility and capability within their PSA. Although 30.4 miles away, the size and reputation of their competitors overshadowed the client hospital’s service capabilities within its own PSA. There was a prevailing impression among the population that the client hospital was too rural to possess the same level of technology and expert care as that of the larger networks. This was acutely apparent when 2/3 of all women within the PSA migrated to the larger hospitals to deliver their babies. • Collaborating with their marketing department, we updated their branding graphics and positioning statements. We created a style which helped improve the perception that they were in many ways as capable and tech savvy as the larger competitors, but with care not to alienate the rural community connection. • We then developed a campaign to stop the migration of births. We identified the most efficient media to use and created multi-media communications to demonstrate our client’s unique capabilities and compassionate approach to new mothers and families. 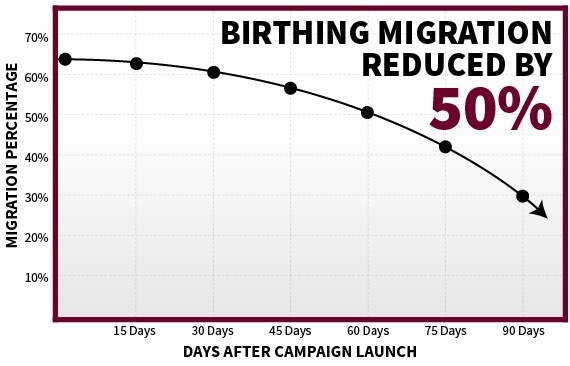 Within 90 days after launching our first campaign, new data showed the birthing migration had been reduced by 50%.